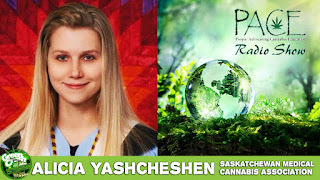 Saskatchewan is where they groom every one of Canada’s finest Royal Canadian mounted cops, who can create a world of trouble for people using cannabis - simply by choosing to remain ignorant on how that stuff works. Alicia Yashcheshen has personal experience on how the devastation of car accidents and subsequent pain/drug remedies can damage ones physical constitution. Alicia recounts how she dropped into, and later self-rescued from, “allopathic medicinal hell“. These same knowledge tools are available for everyone, who bothers to look for them. 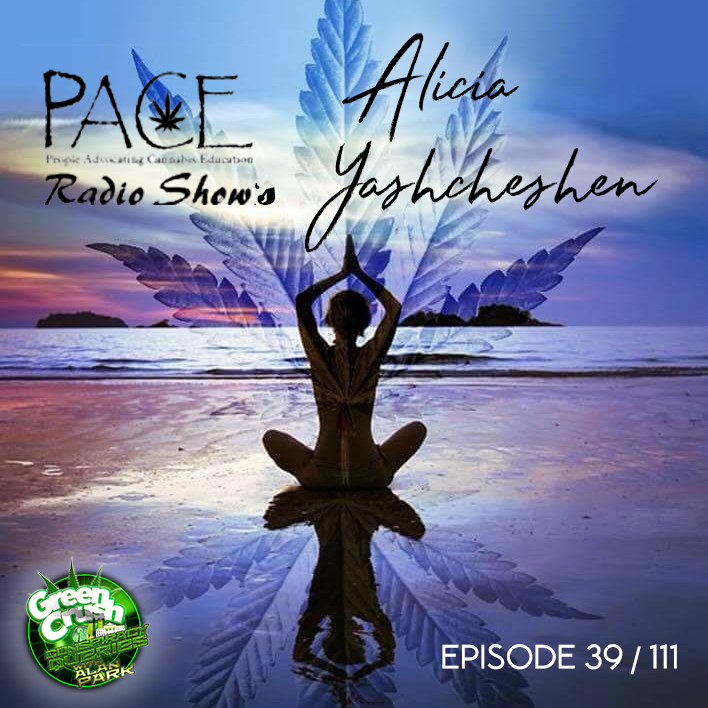 Listen to Alicia on P.A.C.E. 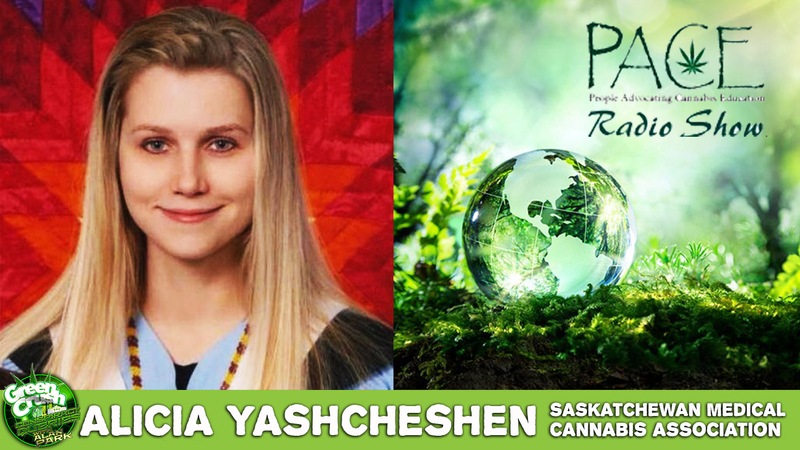 Radio at http://pace-online.ca/ and check out Saskatchewan Medical Cannabis Association on Facebook at https://www.facebook.com/SaskMed/ where Alicia is Developmental Director. Alan also offers a further personal medical update on his current cancer situation. Completely free of any medicine for several months now, troublesome cancer numbers have recently risen some, and he will take those on solely with the help of the green leaf. This is great video uploaded about cannabis effects and its benefits. I am very appreciated after see it, I want to share it with my friends and colleagues.